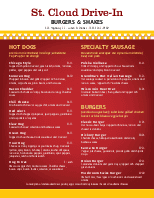 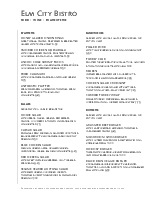 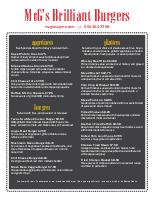 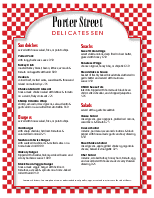 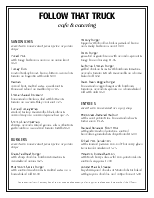 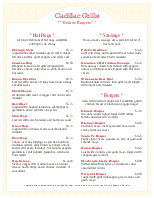 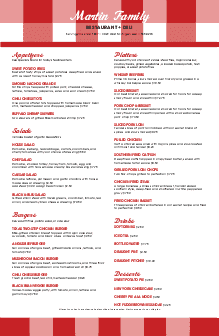 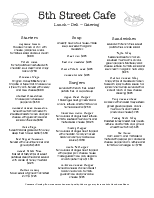 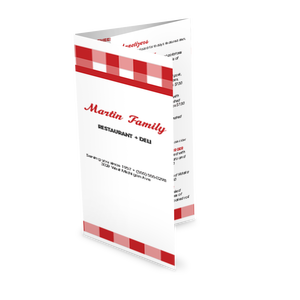 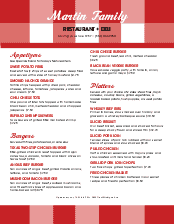 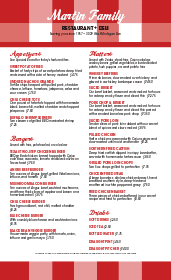 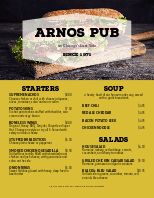 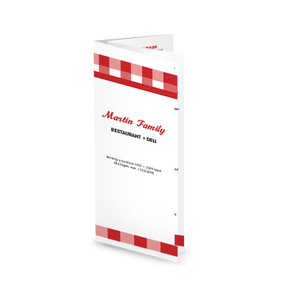 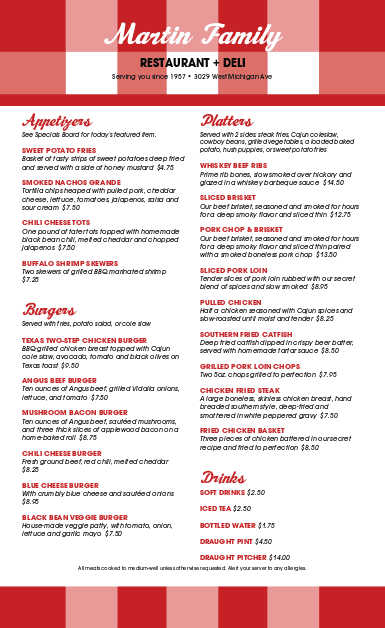 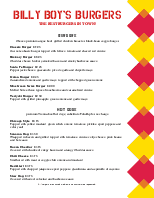 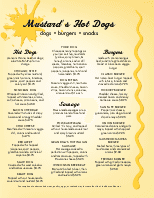 A legal-sized deli menu bordered with a classic red-checkered tablecloth design. 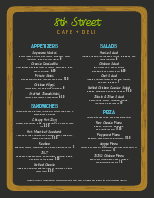 The restaurant name appears at the top in a script font, with two columns below for deli items, sandwiches, soups, hoagies, and other deli food. 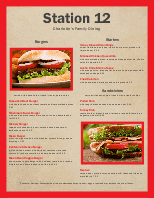 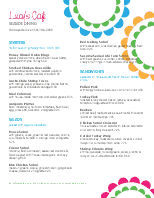 This deli menu can be customized online.